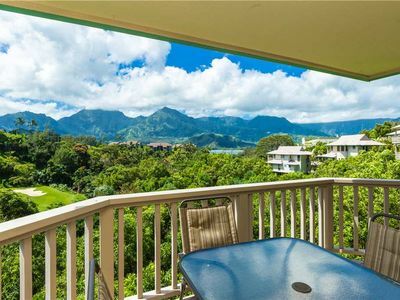 Private Princeville Condo, 5-Min Drive to Hanalei! 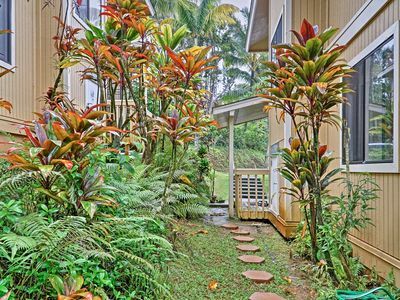 Your tropical retreat begins at this 2-bedroom, 1-bathroom vacation rental condo in the charming Princeville community. 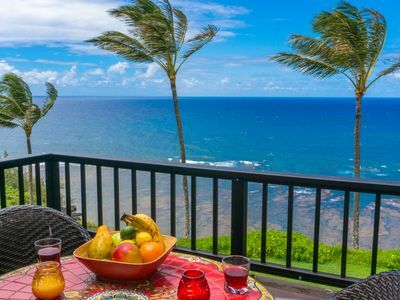 Located on the north shore of Kauai, this stunning destination offers an unforgettable stay in paradise for a group of up to 4 guests! 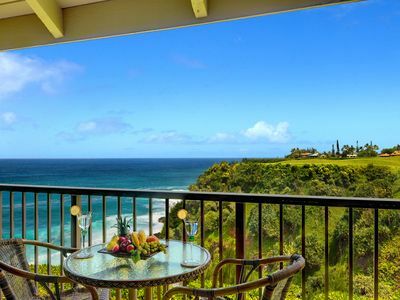 You'll be situated just a short walk from beaches, St. Regis, excellent shopping and dining, and unforgettable scenic lookouts. 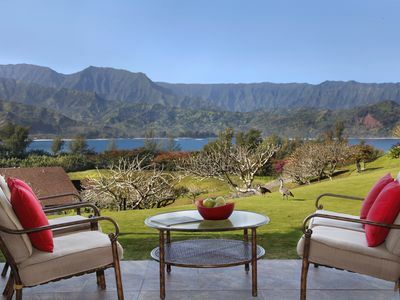 Drive 5 minutes to visit Hanalei, or spend the day at Makai Golf Course before returning to this charming abode. 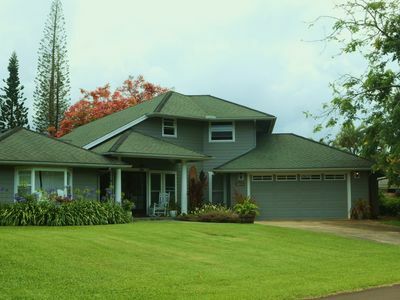 Make your way through this peaceful residential neighborhood to arrive at your island home-away-from-home! 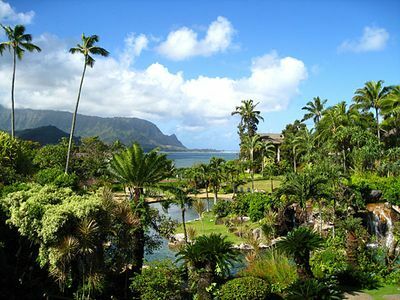 You’ll be surrounded by lush tropical flora and fauna, invoking ultimate relaxation to set the tone for your vacation. 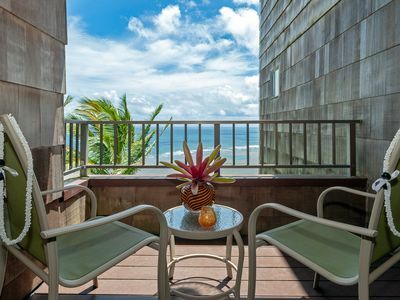 Inside, the condo is decorated with tasteful tropical decor throughout and provides a perfect home base for your group. Relax in the living room and kick back as a movie plays on the flat-screen cable TV. 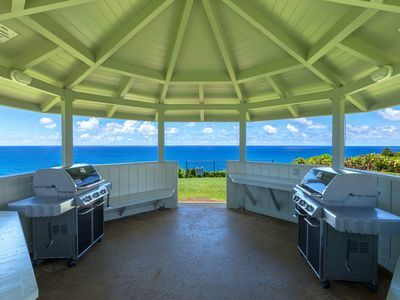 When bellies start to rumble, make your way into the fully equipped kitchen featuring stainless steel appliances and whip up a delicious home-cooked meal. Set the dining table to share dinner with your group and plan out your adventures for the day ahead! 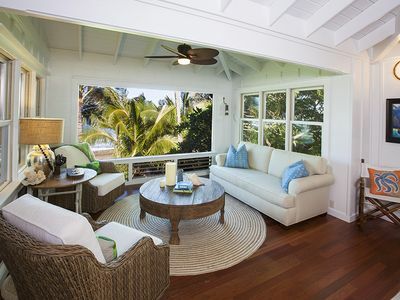 Enjoy an evening nightcap on the back deck and unwind in the fresh air before you retire for the night. Two well-appointed bedrooms are complete with cozy queen-sized beds. 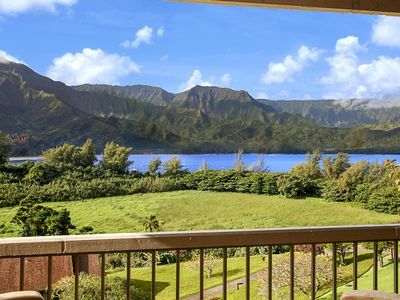 The condo is perfectly situated for those looking for a relaxing retreat within a short distance to all of the incredible attractions and activities in Princeville. 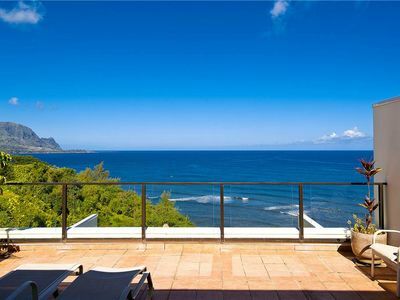 You’ll be within walking distance to numerous beaches, such as Hideaway Beach and Puu Poa Beach. 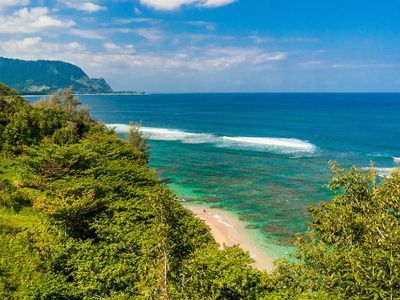 Choose to paddleboard, snorkel, surf, or sunbathe on the warm white sands. If you’re in the mood for some shopping while you’re in town, head to Princeville Center, where you’ll find a collection of shopping, dining and spas! Once you’ve worked up an appetite, stop at Piazza, Bar Acuda, Postcards, The Dolphin, or numerous other mouth-watering eateries. 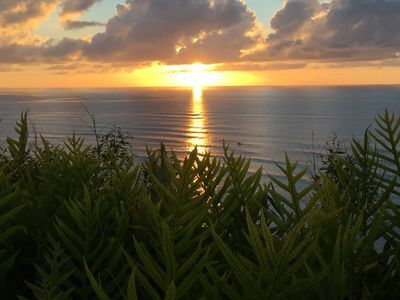 Golfers will rejoice upon arriving at Makai Golf Course, rated #3 out of all courses in Hawaii! 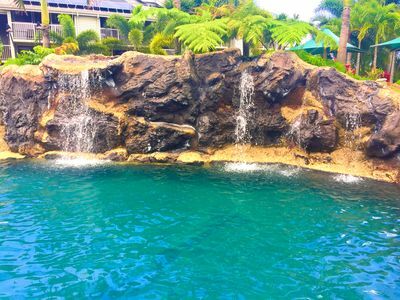 Make the most of the immaculate course and oceanfront holes, sure to rival any previous golfing experiences! 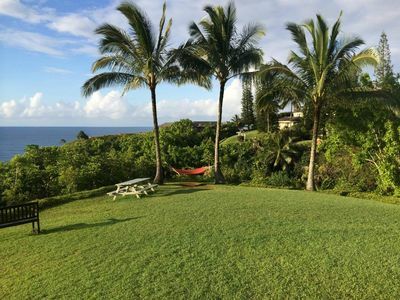 For an adventure-filled day, embark on a scenic hike, kayak, or even take a helicopter ride to see the island from a breathtaking perspective. 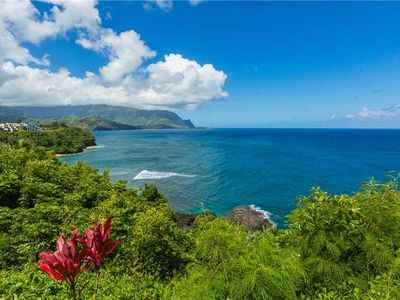 Ocean, Mountain & Whale Watching View! 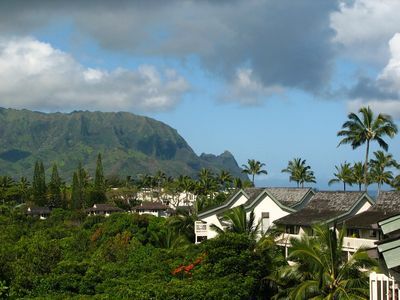 Hanalei Bay Resort #4101 & 4102: Great Ocean Views Of Hanalei Bay with AC! 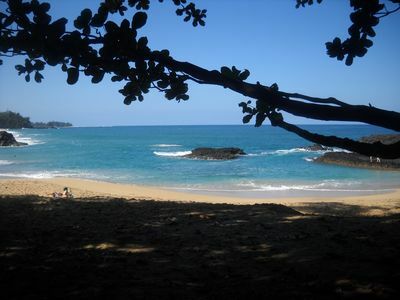 Spacious Studio With Gorgeous View & Perfect Location (walk to beach!)!!! 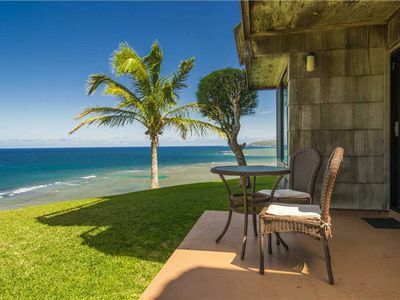 Hanalei Bay Resort #4304 & 4305: Hanalei Bay Views with AC and Beach Path!